Kareena Kapoor Khan to Make Television Debut With Dance Reality Show? Kareena Kapoor Khan has reportedly been approached to judge a dance reality show. Kareena Kapoor Khan who has done plenty of films over the years is now all set to make her television debut. The actor has reportedly been approached to host a dance reality show. A report in Pinkvilla suggested that Kareena has been approached to judge a dance reality show. It has also been reported that the actor will be getting a huge sum. A source told Pinkvilla, “Kareena has had two to three meetings with the channel with regards to the show. 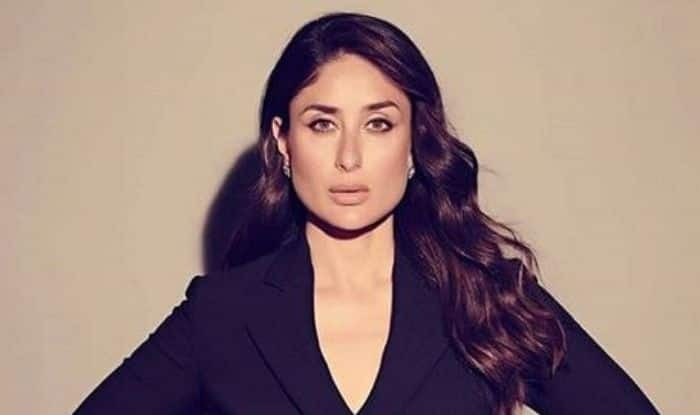 Talks for the same are on and Kareena is most likely to give her nod.” Earlier, reports suggested that Bebo was also approached for Nach Baliye but things did not turn out to work out. On the professional front, Kareena has wrapped the shooting for Good News where she will be seen with Akshay Kumar, Kiara Advani and Diljit Dosanjh in pivotal roles. She will soon start shooting for Hindi Medium 2 where she will be seen with Irrfan Khan. Reports suggest that in the film, she will be playing the role of a cop. The film will go on floors in April but Kareena is expected to start shooting from May. Earlier, a report in Mid-Day quoted a source close to the development as saying, “While the film kicks off in April, Kareena will join the unit only by May-end during the London schedule. She will be seen as a cop in the satire. while she loved the script, Kareena was just as excited to play a police officer for the first time in her 19-year-long career. She intends to wrap up the sequel by November, in time to begin shooting for Karan Johar’s period drama Takht”.